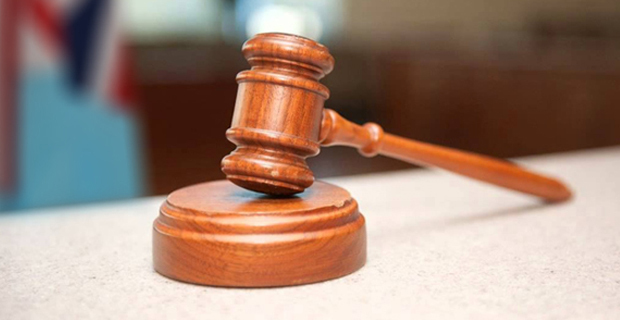 A 18-year-old farmer from Cakaudrove who raped his 6-year-old cousin has been sentenced to 12 years imprisonment by the Labasa High Court. The incident happened on the 18th of July 2018. It was revealed in court that they both lived in the same village and after dinner on the evening of the incident, the boy’s mother had left them alone and that is when the incident occurred. While sentencing the 18 year old, Judge Justice Paul Madigan says society is losing its patience with this abhorrent situation and expects such perpetrators to be punished severely within the heavy range of terms of imprisonment mandated by the Supreme Court. A non-parole period of 10 years has been set.